← Write On- Are Writing Classes a waste of time? 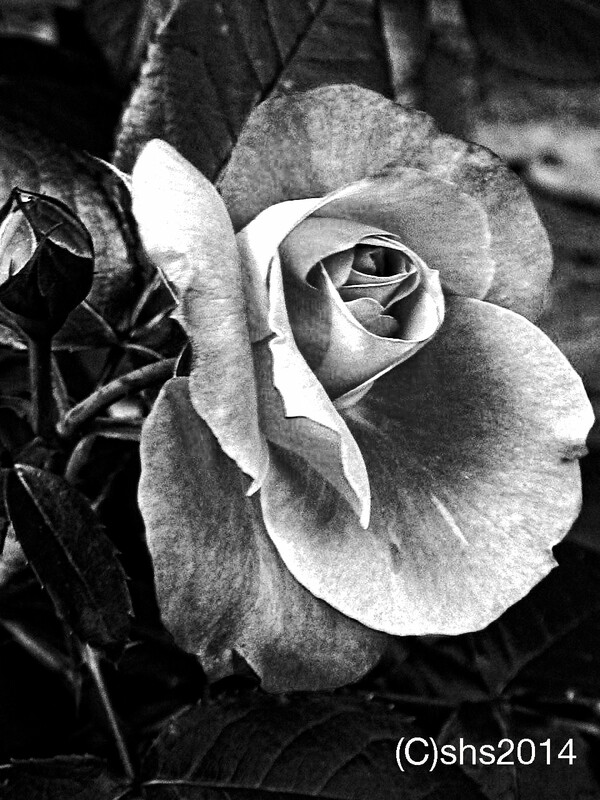 Gallery | This entry was posted in Black and White Photography Challenge, Memories and musings, photography and tagged black and white photographs, Black and White photography, Leica, Orange roses, Photography, roses. Bookmark the permalink. Many thanks…I love my roses. This one… is a rich orange. I wish I had kept the tag as it’s burnt orange in colour not fruity orange!